Samsung has announced a new Dual Pixel 12 megapixel camera for smartphones, similar to the one used in its Galaxy S7 and S7 Edge handsets. The new Samsung Dual Pixel 12 megapixel camera is already in mass production and it uses Dual Pixel technology which is also used in DSLR’s. 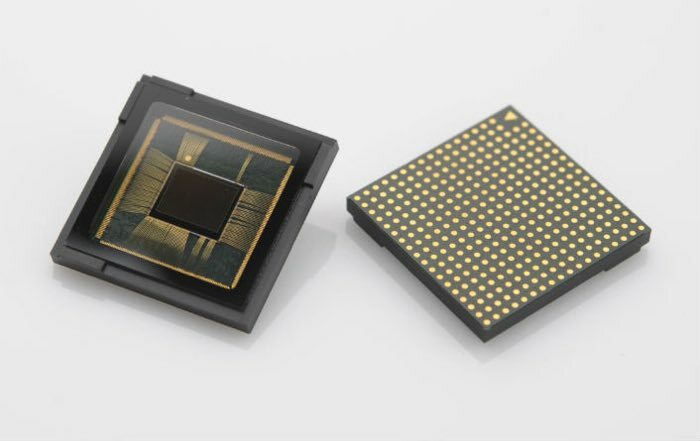 You can find out more details about the new Samsung Dual Pixel camera sensor for smartphones and mobile phones over at Samsung at the link below.